Gene Chao leads teams in accelerating business growth through client advocacy, thought leadership and client engagement models. He builds offerings and develops skills and competencies across automation, autonomics, cognitive and the next generation of business process transformation. 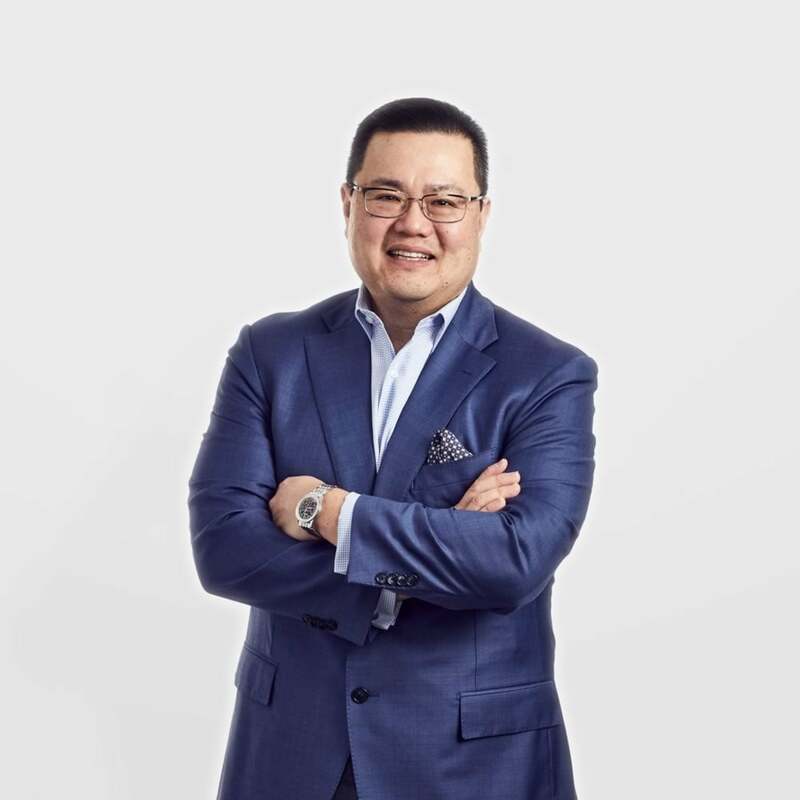 Gene has held general management, sales and executive leadership positions in business and IT services, and, most recently, was the Chief Revenue Officer of IPsoft.Gene Chao leads teams in accelerating business growth through client advocacy, thought leadership and client engagement models. He builds offerings and develops skills and competencies across automation, autonomics, cognitive and the next generation of business process transformation. Gene has held general management, sales and executive leadership positions in business and IT services, and, most recently, was the Chief Revenue Officer of IPsoft. Automation 101: Automation teams — Should you build your own or hire the experts?